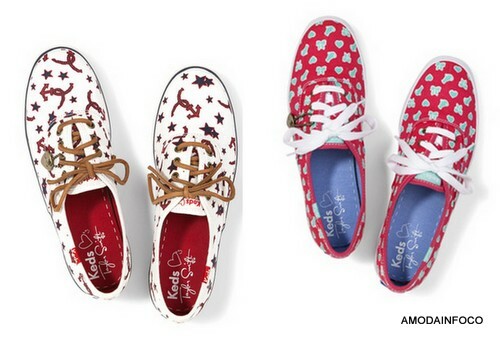 Olha que legal, a coleção completa do famoso Keds da Taylor Swift for Collection. 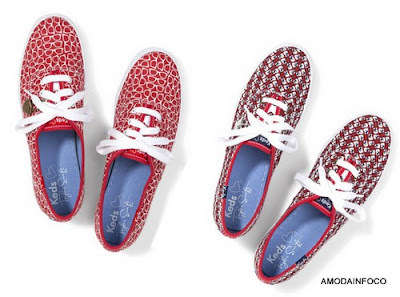 Além do disputado keds vermelho, a coleção é limitada e com alguns modelos variados,remetendo todos ao estilo retrô da cantora teen. 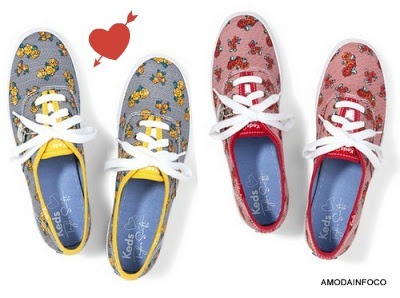 A keds existe desde 1916, onde o tênis de lona redefiniu o estilo e tornou -se um campeão de vendas. São simples e chiques, e conquistou o coração de meninas no mundo todo. Eu já elegi os meus favoritos. Temos bom gosto né amiga rsrsrs. São tão simples miga. Rsrs. Os q preferiu são lindos. 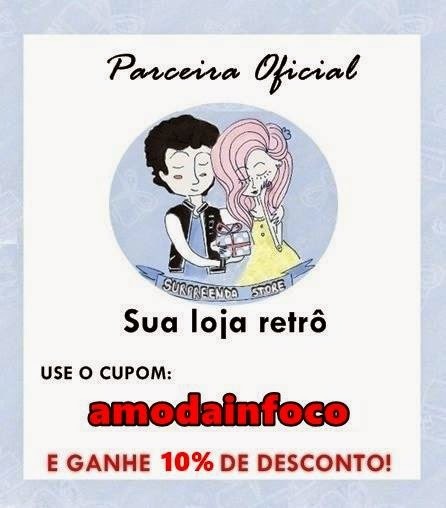 oi linda faço pare de seu grupo no face e vim convidá-la para participar do meu grupo Papo de Mãe. Seu cantinho é uma graça. Apesar de não ser mamãe ainda. Maa vou curtir seu grupo sim , rsrsrs. Nossa que fofinho...Amei o de bolinha! 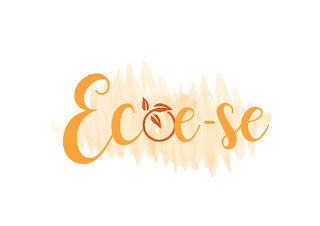 Já fui conhecer seu blog. que linda coleção, amei o amarelinho de bolinhas brancas. A coleção é linda mesmo Meire. done a amazing job with this. Also, the blog loads super quick for me on Internet explorer. it looks fine however, if opening in Internet Explorer, it's got some overlapping issues. I just wanted to provide you with a quick heads up! Apart from that, wonderful site! Hi! I've been reading your weblog for some time now and finally got the courage to go ahead and give you a shout out from Houston Tx! Just wanted to tell you keep up the excellent work! Did you create this site yourself? 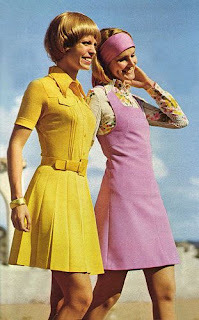 Please reply back as I'm hoping to create my own blog and would love to learn where you got this from or exactly what the theme is called. Thank you! this web page and now this time I am visiting this web site and reading very informative content at this place. Heya i'm for the first time here. I found this board and I to find It truly helpful & it helped me out a lot. I am hoping to present something back and help others like you helped me. Today, I went to the beach with my kids. I found a sea shell and gave it to my 4 year old daughter and said "You can hear the ocean if you put this to your ear." it's still our reality every single day. I rarely drop remarks, but i did some searching and wound up here "Taylor Swift para Keds Collection". And I do have 2 questions for you if you do not mind. Could it be only me or does it appear like a few of the responses come across like left by brain dead visitors? :-P And, if you are writing at other places, I'd like to follow everything fresh you have to post.